This beautifully illustrated book will introduce children to the joys of nature, and show them what wonderful secrets are revealed if you just look a little closer. 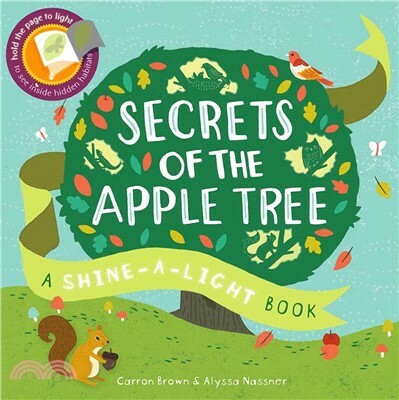 By holding a light behind each page, children can see the creatures who make a tree their home, from the worms who live among the roots to the birds who nest high up in the branches. The clever see-through reading technique creates an experience of interactive learning, showing both the surface and what is hidden underneath at the same time.